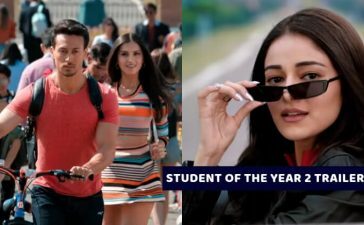 Chunky Pandey’s daughter Ananya Pandey is all set to make her Bollywood debut from the movie “Student Of The Year 2”. It is a dream project from any debutant. 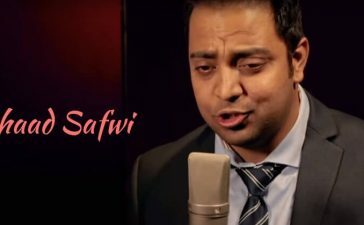 Anyone looking for making a Bollywood debut would opt for the films which encompass big names. Well, there are many Bollywood actors who made unusual debut with experimental movies, however, ended up grabbing the success. Today we have compiled a list of the Bollywood actors who have done so. Manoj Bajpayee is one of the finest actors in Bollywood. 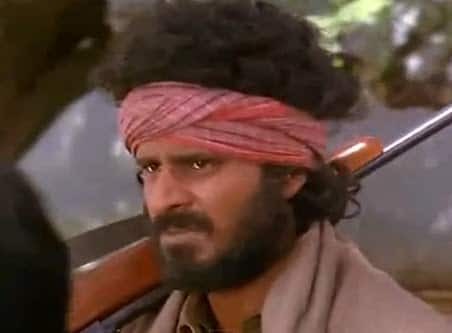 Back in 1994, he made his acting debut with Bandit Queen. The film was a critically praised. Gangs Of Wasseypur featured the gang-war and violence in the way it was never shown in Bollywood movies. Since the main theme of the movie was crime and violence; it was hard for Huma to trap the attention of the moviegoers. However, she managed to pull it off. 3. Richa Chadda – Oye Lucky! Lucky Oye! 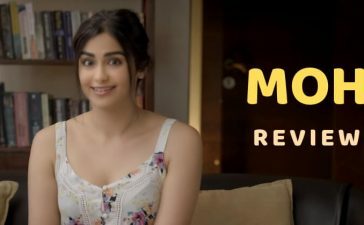 Chadda made her Bollywood debut with the black comedy “Oye Lucky! Lucky Oye!. She played the role of Dolly and was critically appreciated for it. 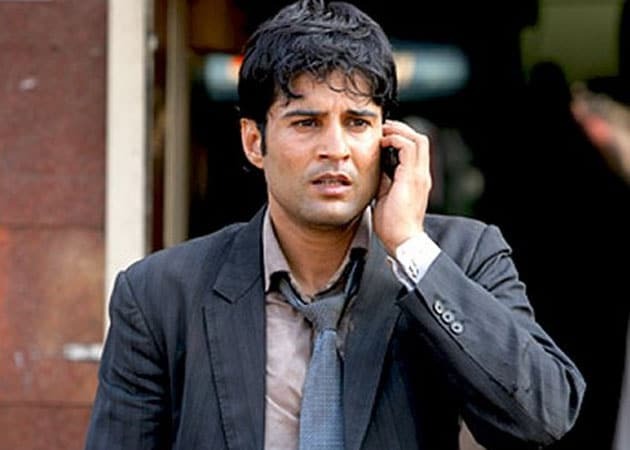 Before making his Bollywood debut with Aamir (2008), Rajeev Khandelwal used to work in the TV industry. For his debut, he chose the movie which was somewhat quirky. 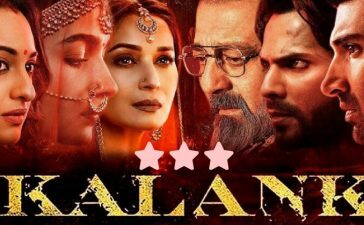 The film turned out to be one of the best Bollywood thrillers. 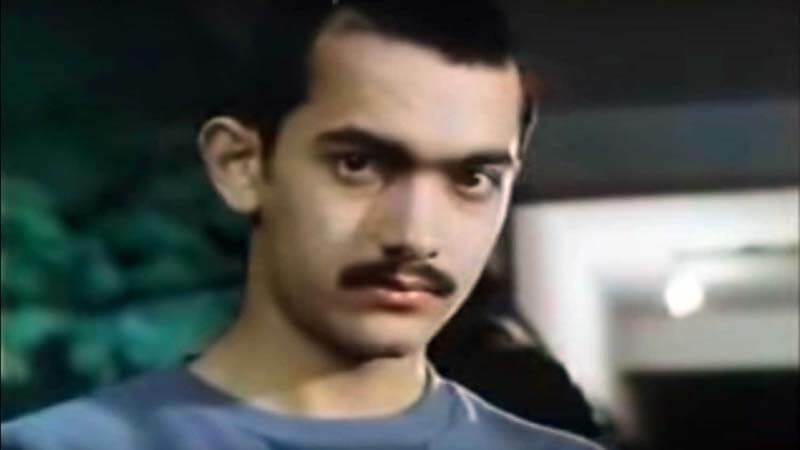 The Mr. Perfectionist of Bollywood, Aamir Khan made his acting debut back in 1984 with the experimental movie “Holi”. The film dealt with the condition of Ragging and was critically praised for this.